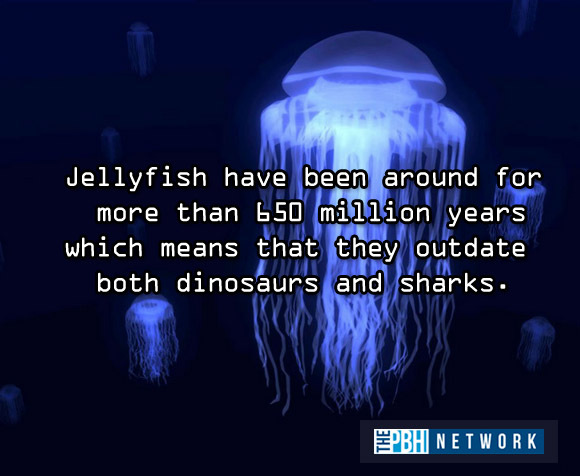 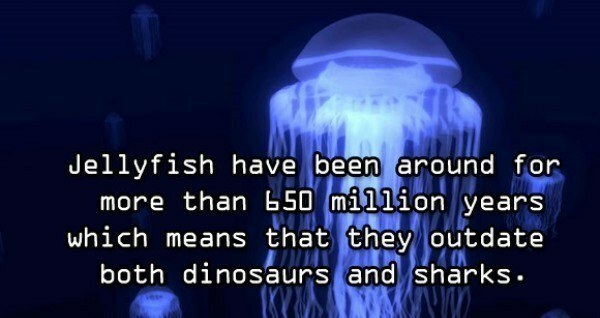 Jellyfish have been around for more than 650 million years, which means that they outdate both dinosaurs and sharks. 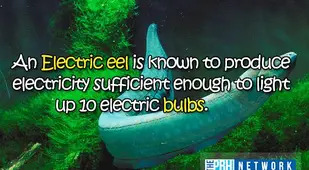 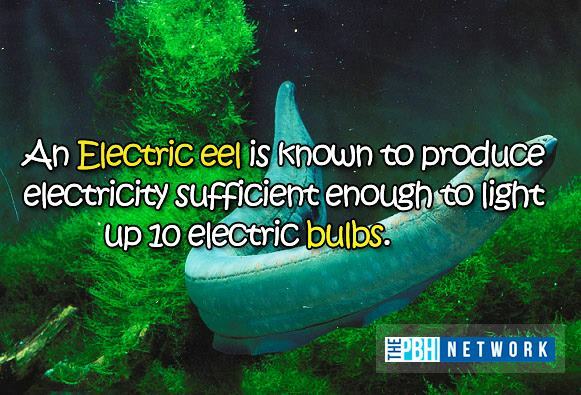 An Electric Eel is known to produce electricity sufficient enough to light up to 10 electric bulbs. 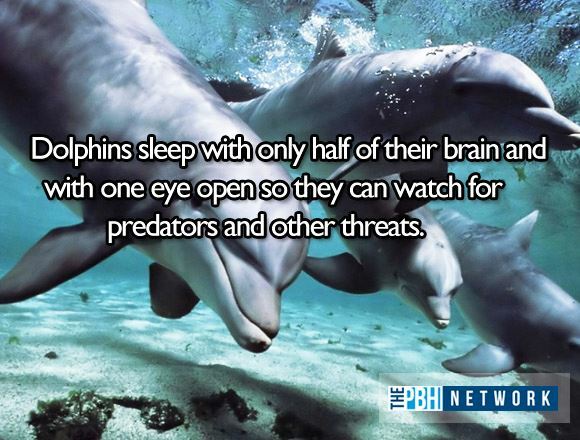 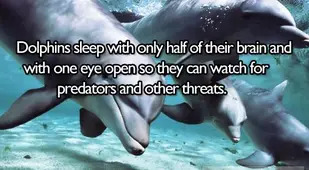 Dolphins sleep with only half of their brain and with one eye open so they can watch for predators and other threats. 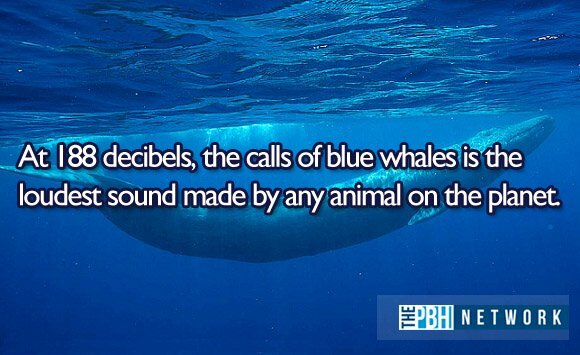 At 188 decibels, the calls of blue whales is the loudest sound made by any animal on the planet. 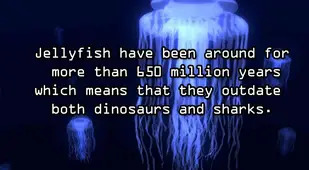 Seahorses are the only animals in which the male, not the female, gives birth and care for their young. 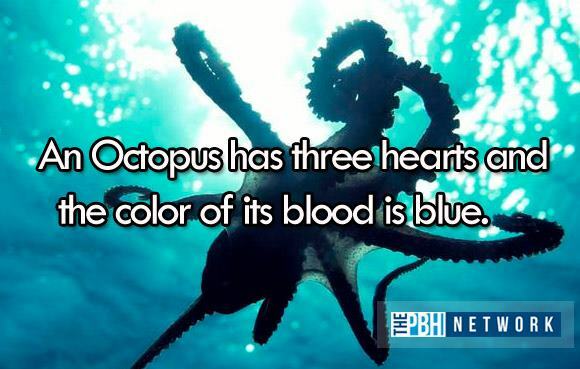 Sea sponges have no head, mouth, eyes, feelers, bones, heart, lungs, or brain, yet they are alive. 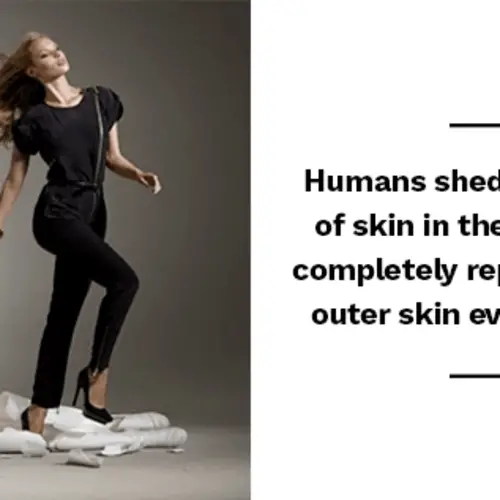 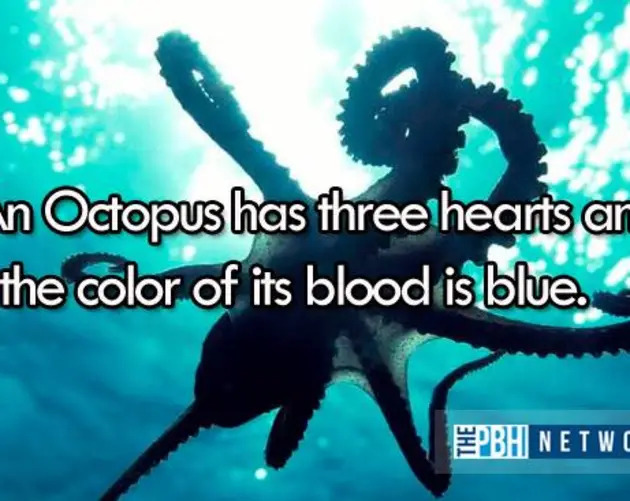 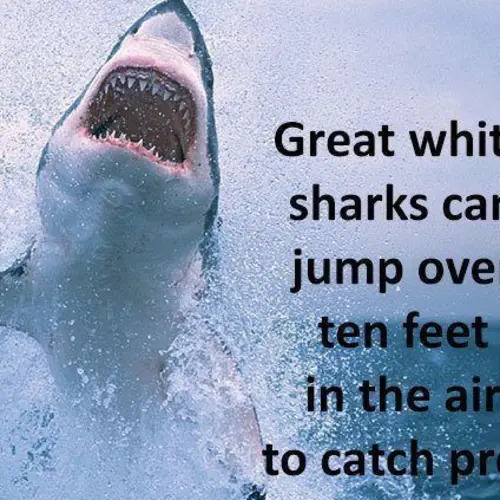 If you enjoyed these amazing facts about ocean animals, be sure to check out our other posts on interesting facts about the world and our collection of amazing facts!